You see, it is a whole lot of work that in most cases goes unappreciated by those who are not initiated in the culture. But we are getting ahead of ourselves. Let’s assume for a second that you are past all this and have decided DJ’ing is the thing for you. Now, all you have to do is get the right equipment and learn how to use it. 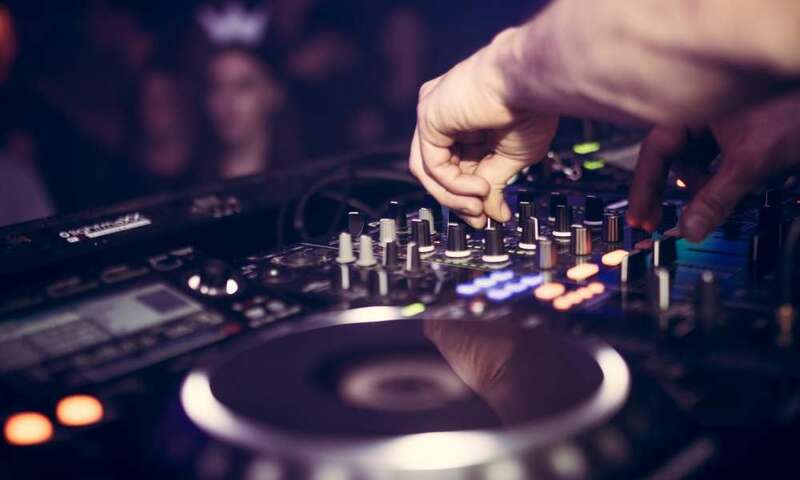 Of all the equipment you will get, the DJ controller is one of the most important. Here are pointers on how to use a DJ controller while you are out there rocking it till goodness knows when. Learning how to live DJ with a controller takes a lot of work. Working the crowd, mixing the beat and keeping up that high level of energy needed to get people on their feet can be taxing, to say the least. 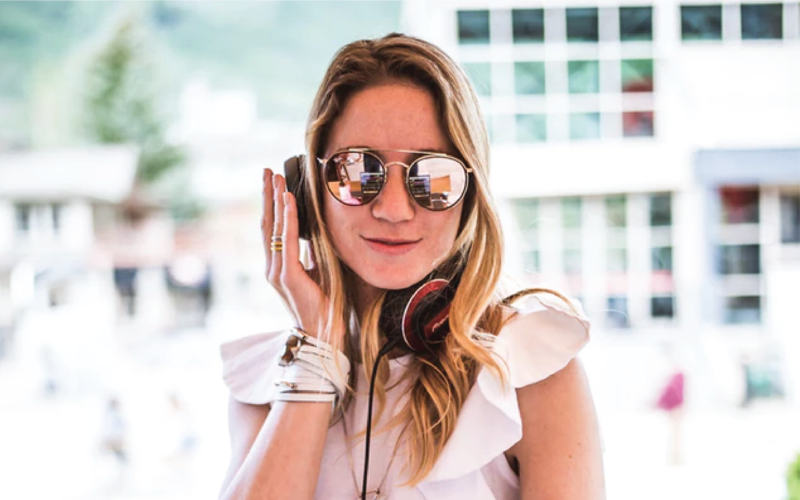 In fact, you can get swept away in the moment yourself and that is why you need to know how to use a DJ controller and be comfortable doing so. 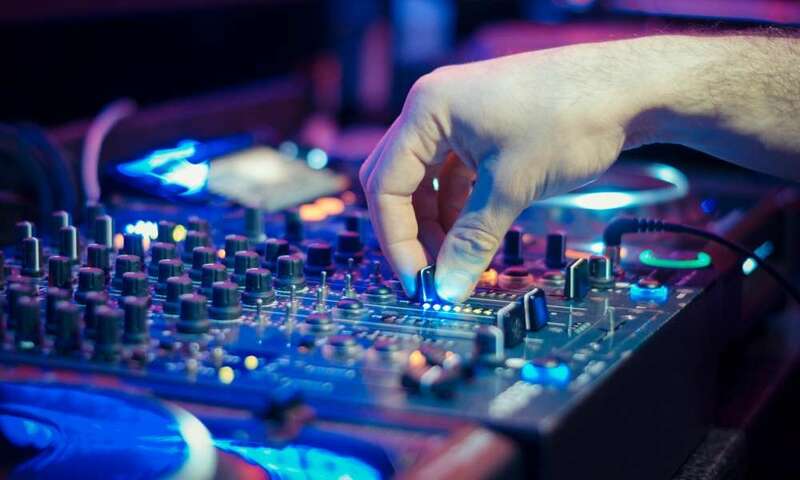 How does a DJ controller work? Your DJ controller is similar to a turntable deck or those traditional mixers you see in ancient movies. 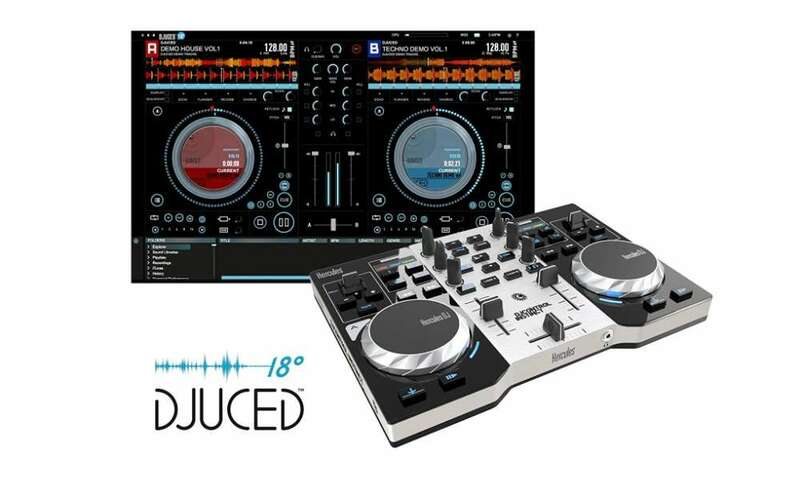 The controller provides you with a CD or vinyl deck experience all the while giving you control of your DJ software. 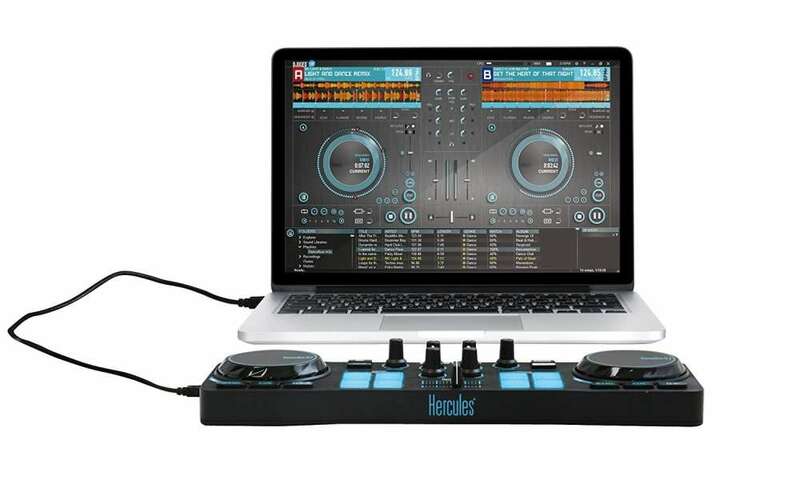 However, you don’t really have to use your computer when using your DJ controller; your laptop can act as just a screen. Most DJ controllers are compatible with every kind of DJ software, although you have to ensure that this is true for the model you choose. The DJ controller also offers you a wide variety of quality FX tools that can greatly improve your mixing significantly. If you are highly skilled, you can even use two different controllers just to drive the crowd insane. But we are getting ahead of ourselves. 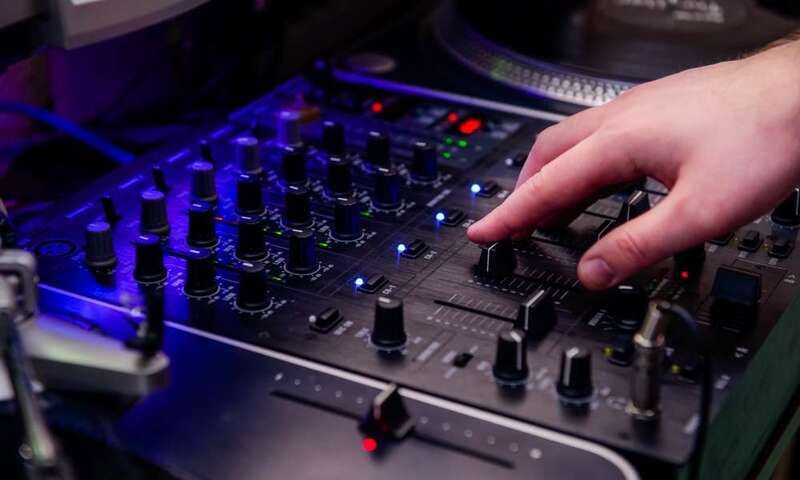 For the sake of saving time, we are going to assume that you already know how to DJ and are familiar with the various items of equipment you have at your disposal. 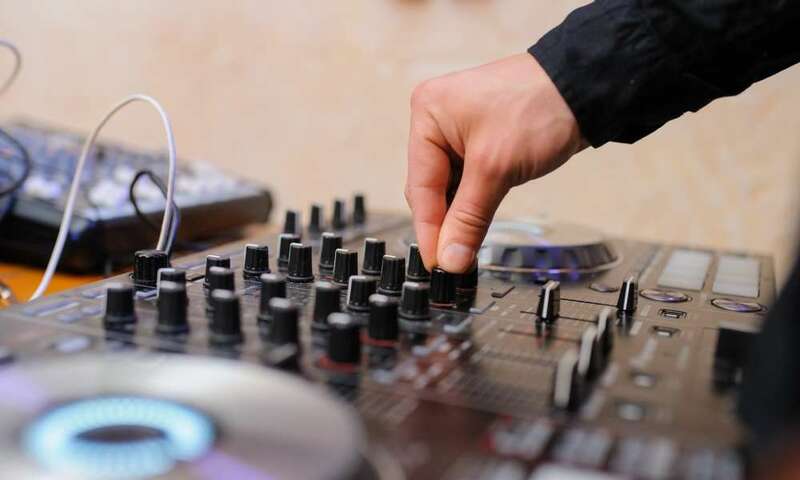 Although there are self-taught DJs, it is often best to hire a professional to take you through the various steps of being a DJ, just to get you off to a flying start. 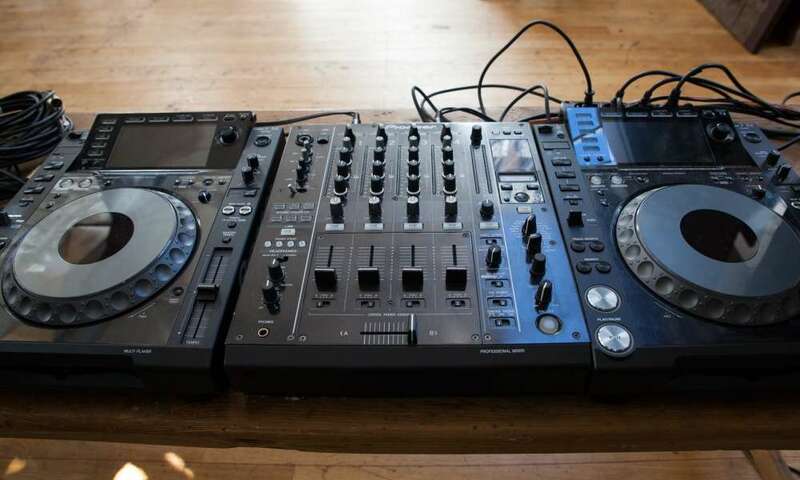 With that in mind, here are some thing you need to keep in mind once you get your hands on your selected DJ controller for beginners. 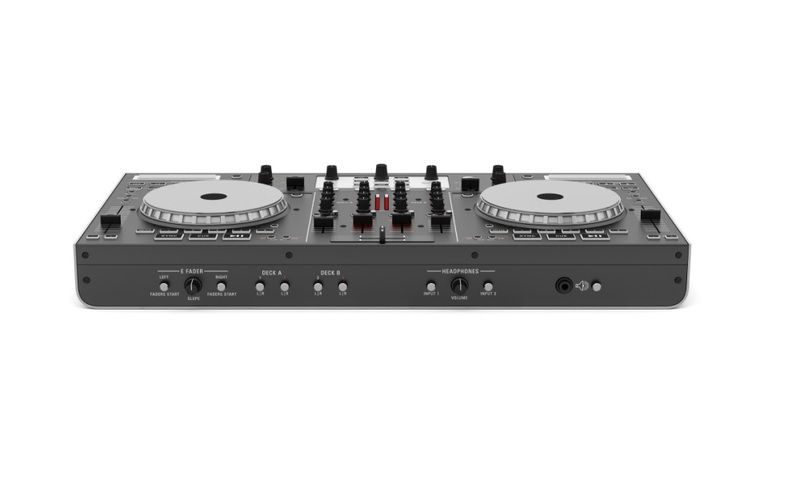 Before you even start using it, run a quick search online about that particular DJ controller. 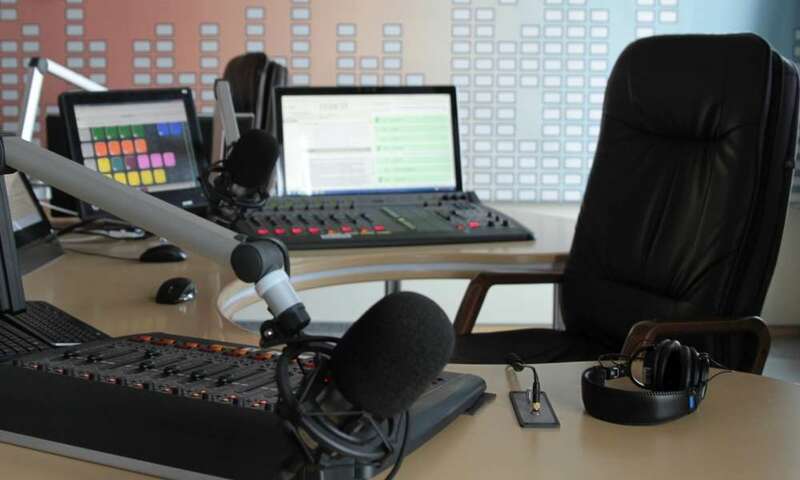 Is it compatible with your DJ software and does it have any special instructions of which you need to be aware? Most controllers come with an inbuilt sound card, but just to be sure, check to see if your chosen model has one or maybe you need to buy one that is compatible. There is really no DJ’ing without music. Carry your favorite songs on a CD or USB drive that is compatible with your DJ controller. 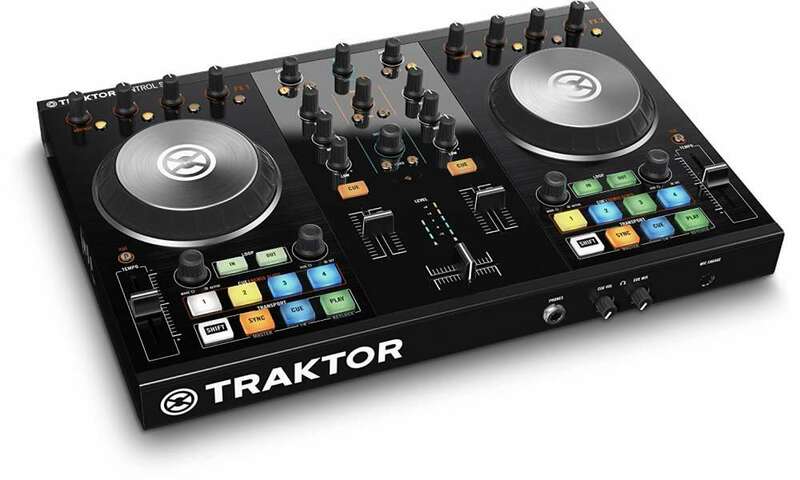 For a beginner, it will seem as though there are a thousand buttons on the DJ controller. You need to start slowly by testing out each button and seeing what it does. Once you are comfortable with your knowledge of the button layout, you can start combining a few to see the kind of effect. What you need to know is that this is not exactly something you can do in theory. You need to get your hands on an actual DJ controller to get a real feel on how the different buttons, pads, jog wheels and knobs work. Only hands-on experience will highlight your style of DJ’ing and show you how to use a DJ controller effectively.